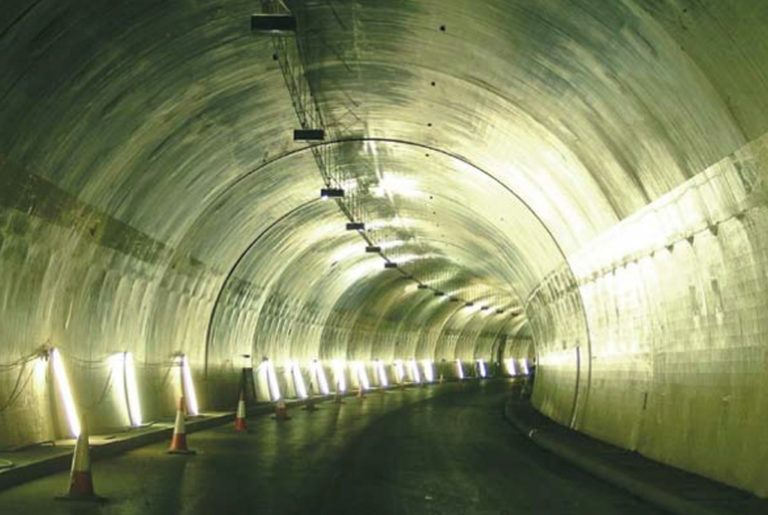 The project consists of the construction of approximately 10km of dual carriageway with grade separated intersections and includes the Limerick Tunnel under the River Shannon Southwest of the City. The Contract was awarded to the Direct Route consortium, which consists of John Sisk and Sons, Roadbridge, Lagan and Strabag. One of the critical structures on the Contract is the Ballykeefe Bridge, Structure 6 and with a span of 45m, the Contractor investigated different forms of construction. Banagher Precast Concrete proposed a W19 Beam solution to span the 45m and this was accepted by the Contractor as the preferred solution. The W-Beam was developed by Banagher Precast Concrete in late 2005 to meet the requirements of large span structures, in excess of 35m in span. In January 2007 Banagher Precast Concrete began the manufacture of five W19 beams for the Ballykeefe Bridge. The W19 beams were 45m long and weighed in excess of 135 Tonnes each. 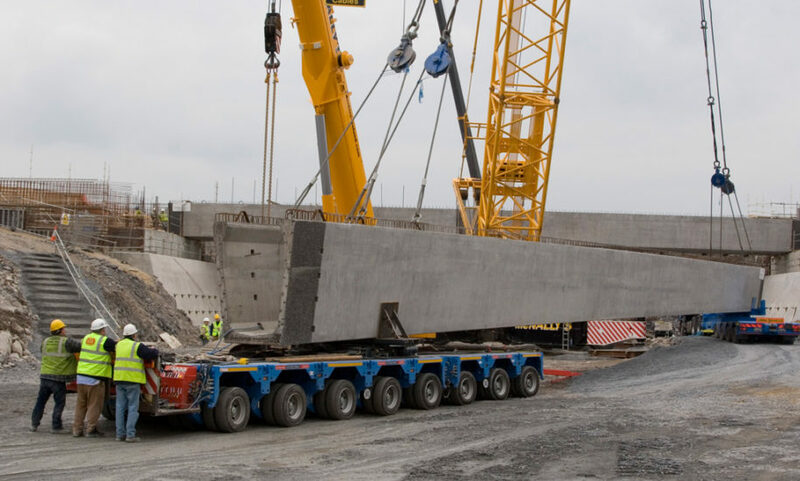 These are the largest Precast Prestressed Beams manufactured in Ireland to date. The Beams were delivered to the Limerick site in March 2007, on custom made trailers. Due to the exceptional size of the beams, close contact with the Garda and Local Authorities along the route, was essential in ensuring successful delivery of the beams.